The Association of Financial Advisers (AFA) has followed the Financial Planning Association in formally declaring its desire to become a Code Monitoring Body under the Financial Adviser Standards and Ethics Authority (FASEA) regime. In doing so, the AFA said it would be working with other professional associations with “the idea of developing an industry solution”. 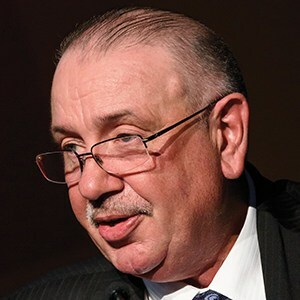 In a communication to members, AFA chief executive, Phil Kewin said all financial advisers would need to belong to a Code Monitoring Body by 1 January 2020 and that membership of a Code Monitoring Body was a legislative requirement and membership of such a body would not replace membership of a professional association. “Code Monitoring Bodies will not advocate for the value of financial advice and will not provide professional development or the networking opportunities that so many of our members value. We will update our members on the progress with this important issue over the coming months,” Kewin’s message said. Not really surprising that Dracula and his fellow vampires want to run the Blood Bank. Just how cynical can some of these organisations get?